I recently wrote about how I’ve made blogging my full time job and since then I’ve been asked a lot to expand on the blogging networks that I mentioned. Blogging Networks are great for any blogger – whether you are monetising or not. They are a great place to meet like minded bloggers, find blogs to read, find other bloggers to collaborate with and also network with brands and find available work. As I’ve been planning this post I’ve realised that a lot of blogging networks verge on being PR companies – and a lot of PR companies are so great at blogger outreach that they are almost networks themselves. The lines can get pretty blurred but, anyway, here are a few of the blogging networks that I’ve had experience with over the last few years. 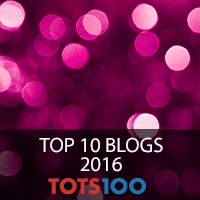 Flea Enterprises are home to Tots100/Foodies100/HIBS100/Trips100 blogging networks. 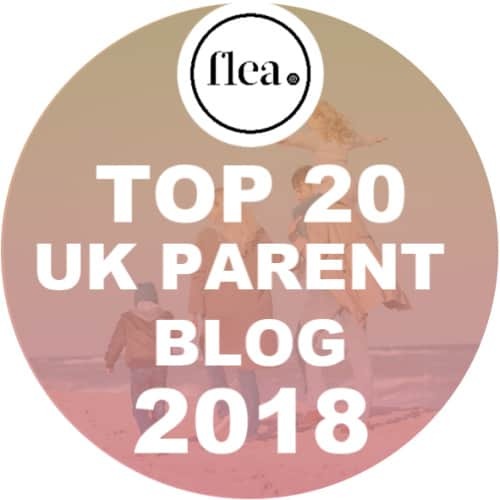 They are tailored to different niches – family, food, lifestyle and travel – depending on what you write about although lifestyle is pretty all encompassing, travel can be UK based and family can be any blog that features children. 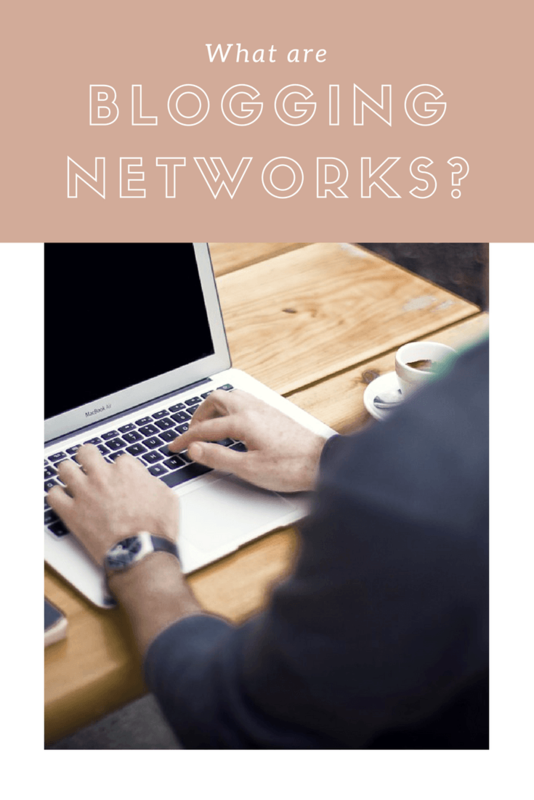 You can only be registered with one of the networks – so decide which one is the best fit for you but don’t worry, if your blog changes direction you can be moved to a different network. Also, each of the networks has their own chart – so you can see where your blog is positioned compared to others. But, this changes month on month and isn’t about how well you have done each month – it’s about how well you have done compared to other bloggers each month. So if you’ve had a great month but everyone else has had an even greater month then your score, and chart position, could go down. Don’t be disheartened – like many other stats, it’s just a number – and there are many other benefits to the Flea Enterprises networks. Flea Enterprises have their own Facebook Group where they advertise blogging opportunities and they also send out regular newsletters with roundups of opportunities, previous campaigns and anything else going on. They also run Blog Camp conferences which I have heard great things about and also run the MADs Blog Awards each year. They have a huge amount of helpful posts on their sites too – if you need to know what a follow link is or need some help with something blogging related that could be your first port of call. 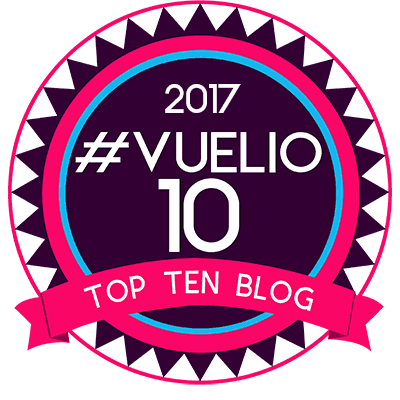 Blog On are a network that most people will know because of their Blog On Conferences, twice a year in Manchester. But, they also offer regular review opportunities and lots of advice. 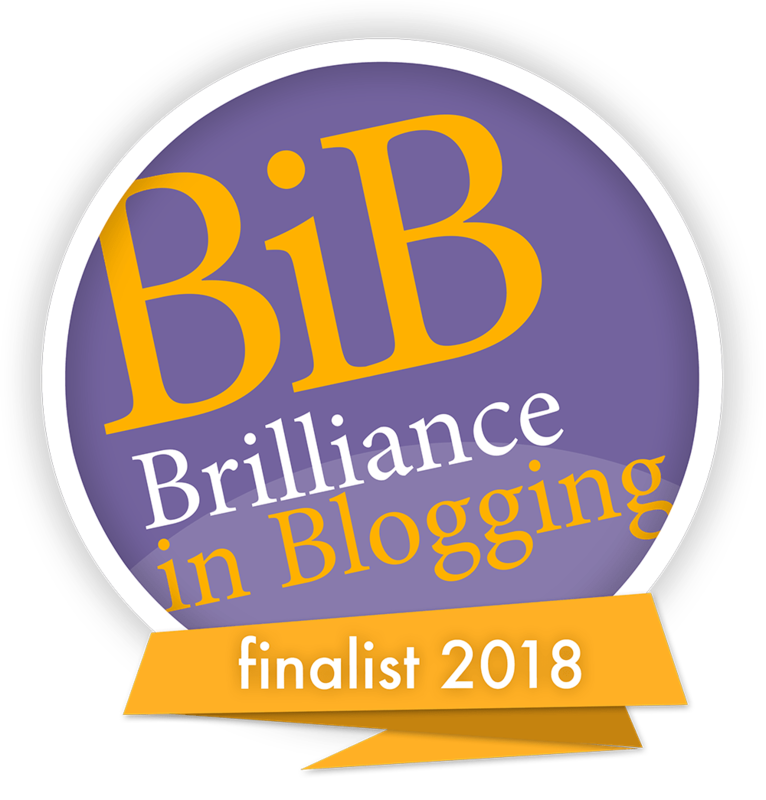 Apart from anything else, Blog On is run by lovely bloggers so they really do have blogger’s best interests at heart and are really great to work with. You can find them over on their Facebook Group. 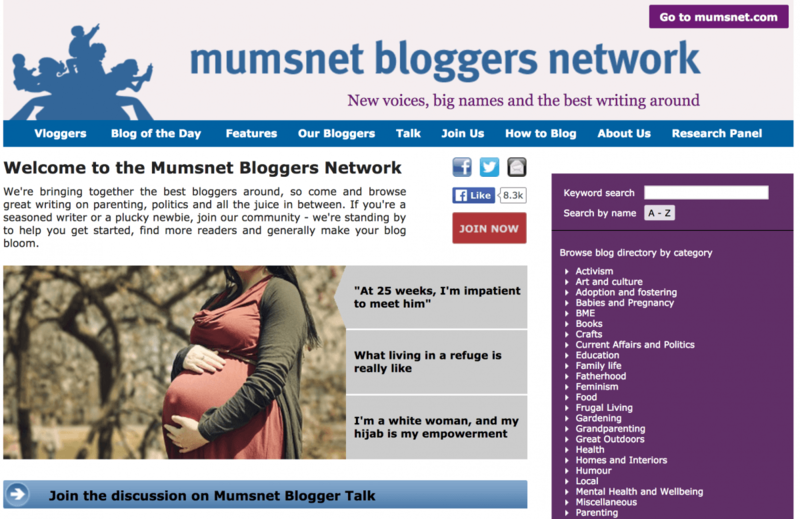 Mumsnet Blogger Network is part of Mumsnet, somewhere I spent so much time when I was pregnant and had a little baby – reading forums, looking for advice and getting sucked into the articles it shares. 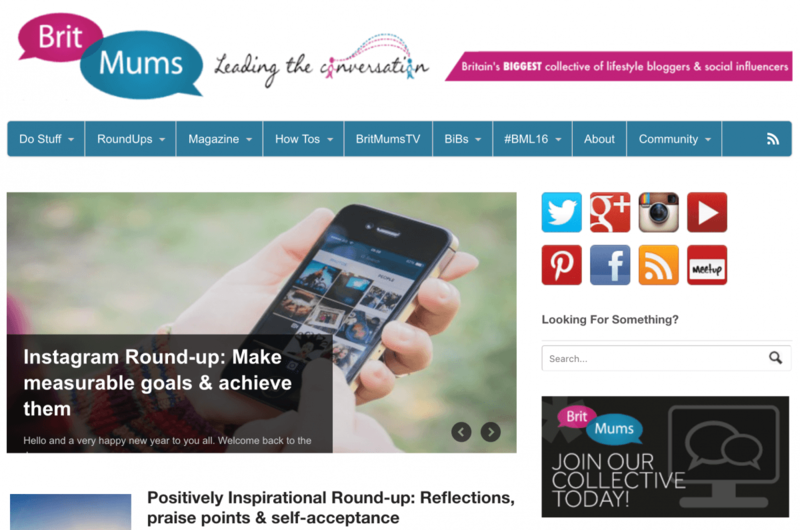 Now, the Mumsnet Blogger Network has a front page where Mumsnet showcase the best posts from the blogging community each day. These posts can drive traffic to blogs and can also help you to get new readers. But Mumsnet Bloggers also send out emails to people registered on their network asking you to complete surveys or apply for blogging opportunities. A lot of the surveys enable you to be put into a prize draw to win vouchers but the blogging opportunities vary massively. They can be reviewing something and being put into a prize draw for vouchers or reviewing something or writing about something with vouchers as payment. It’s worth being signed up to in case anything appeals to you – the emails come pretty regularly once you’re signed up. Netmums Parent Blogger Network is much the same as Mumsnet where they showcase blog posts from members of their network and some bloggers do get work through them although I don’t think I have ever worked with Netmums on any campaigns. Like all things, it’s worth signing up to as you might find you’re perfect for an opportunity with them at some point and it’s another place where your content – and blog – can be found by brands or new readers. 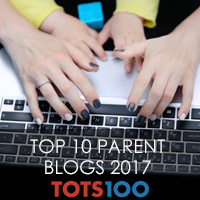 Britmums is one of the most well known parent blogging networks. They have regular roundup posts to showcase content from registered bloggers and they have regular topical and informative posts on their website too. 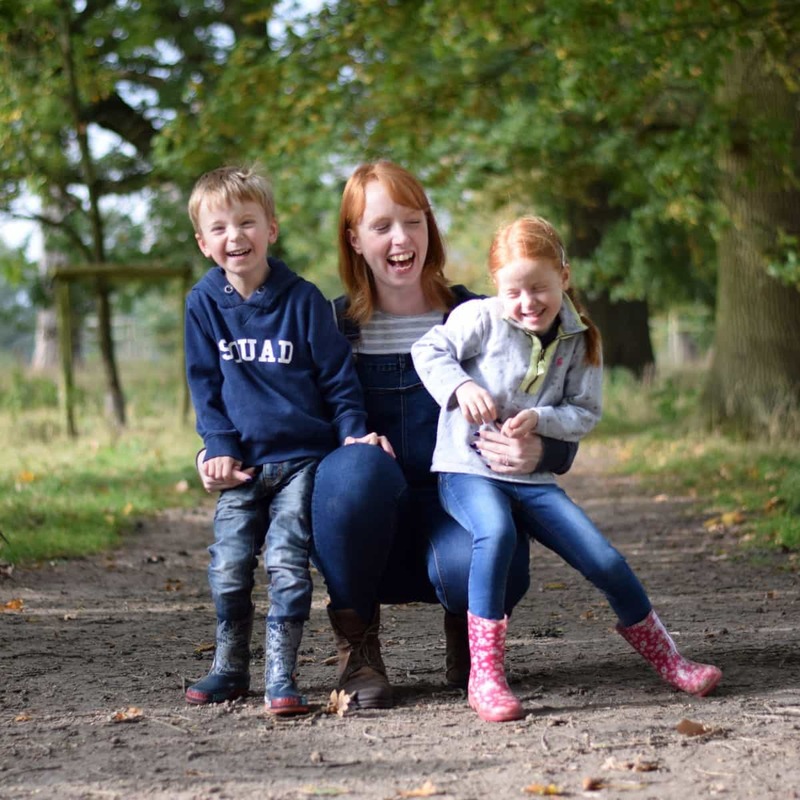 But, the best part for me of Britmums is Britmums Professional where you can register to receive emails about blogging opportunities. These are paid with cash rather than vouchers and can be anything from reviewing something to writing about something. There are also regular opportunities to be creative and write about something with a chance to win too. Britmums also organise the annual Britmums Live conference and many of their job roles – social media, writing etc – are fulfilled by bloggers. 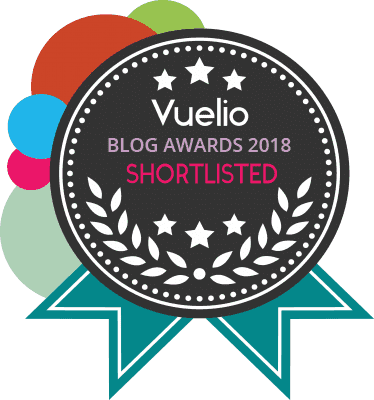 Britmums also organise the Brilliance in Blogging awards each year too which are a great way of shouting about our favourite blogs within the blogging community. Joe Blogs is a network that I have come to know and love. They have a really active Twitter feed where they ask for relevant bloggers to get in contact and they also send out a weekly newsletter – on a Friday – shouting about available opportunities, showcasing bloggers and talking about previous campaigns. One thing that always makes a blogger network stand out is the people behind it – and Joe Blogs are a lovely bunch. 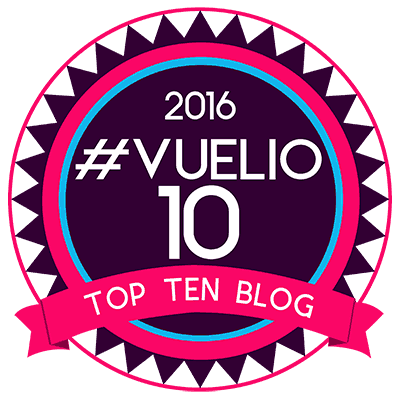 They organise great events, work with great brands and really respect bloggers and their blogs. Because of this, Joe Blogs are always going to be a network I shout about. Talented Talkers is one community that I think are definitely closer to being a PR company but I still class them as a network. They have a really active Twitter feed too where they share opportunities and they also have a newsletter that goes out fortnightly. In the newsletter they feature a blogger each time – and I was in their last feature of 2016. I’ve always found Talented Talkers a friendly and approachable bunch who are lovely to work with and great with communications. They work with quality brands and are definitely worth getting to know. Bloggers Required is more of a one way street where blogging is concerned. You sign up and then get an email every Monday which tells you about the new opportunities that week. You can then pop onto the website and apply for anything that appeals to you. This can be a bit hit and miss. Sometimes there isn’t much incentive but other times it can have really rewarding opportunities – it’s worth persevering with. Also, unlike other networks, Bloggers Required don’t really email you apart from the newsletter. There are no people behind the name, no friendly emails but it does showcase opportunities and you can apply for them easily – with the brand then contacting you directly if you’re suitable for the opportunity. 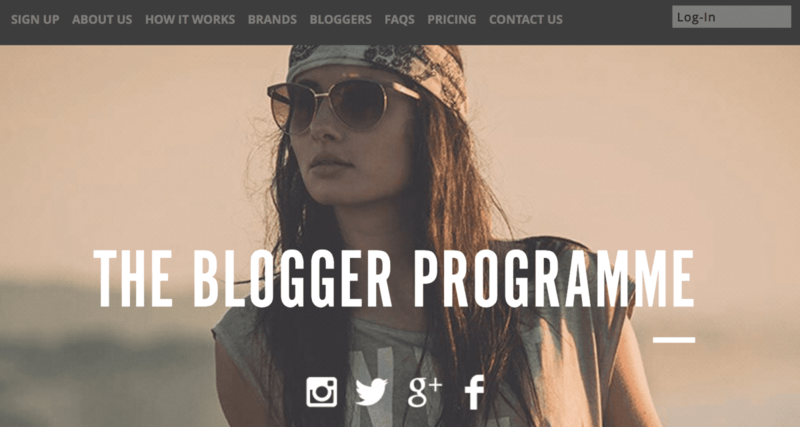 The Blogger Programme is another network where you have to do the leg work. You register and then get regular emails letting you know about relevant opportunities and can then log into the site to apply for them. However, you have to use TBP’s internal messaging system, rather than email, to communicate with the brand which can be quite long winded and frustrating. But, persevere. 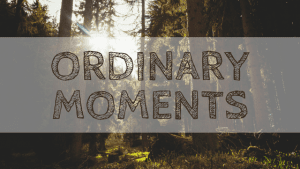 I have had some good opportunities through The Blogger Programme and I just wish it was more user friendly. Ace Media are quite a new network – to me, at least. They send regular emails with review opportunities and also case study requests where the media need someone to feature in something. 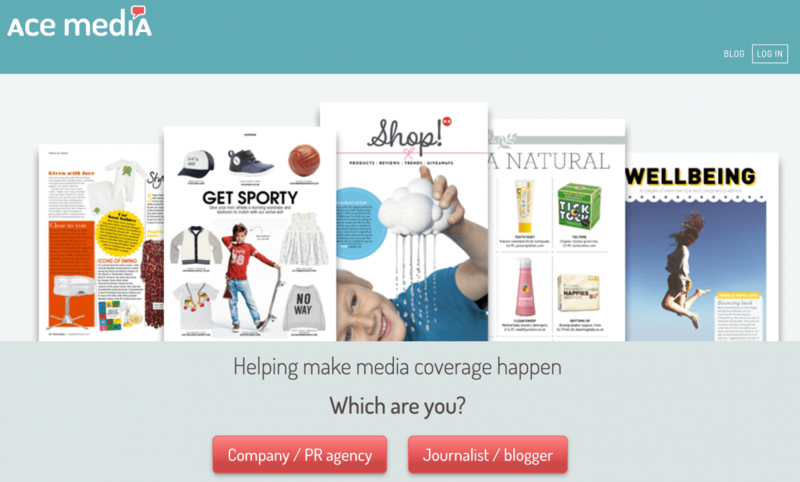 You can also put through a media request if you need anything for something you’re working on and they have an image gallery of products and things that you can use in articles. They also have a media pack service although I would always rather have my own media kit that doesn’t give force me to advertise, or link to, a third party. There have also been cases of their media kits being misused so although they may be great for opportunities, this is one aspect I would steer clear of. So there are my favourite networks for bloggers to join. I am sure there are more that I’ve missed but if you’re not familiar with networks or want to branch out this should give you a good starting point! This is so helpful Donna! I was signed up to a lot of these but some I had forgotten about, now I can go through and finish signing up. Very helpful, especially the twitter links – I wasn’t following some and now I am. I will pin and tweet this for you too. Thanks so much for this Donna there are some I didn’t know of. I’m pinning for later! Great post Donna, This has been really helpful -I didn’t know about a few of these. This is such a helpful post, there are some of these that I haven’t joined so I’ll have to make sure I do. 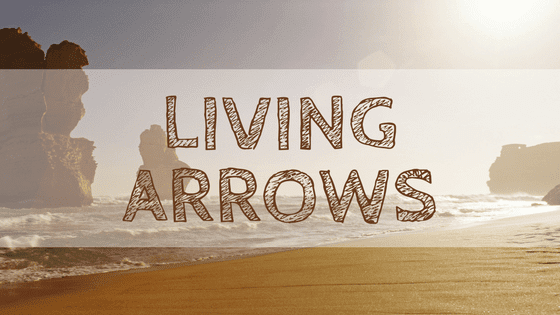 I’ve finally got around to adding this to my blogger resource page too. Thanks ever so much for sharing this list Donna – it’s so helpful! This is super useful post for s newbie like me. Can you tell me though, is it worth signing up to these when you’ve only got a small amount of followers? I’d love to do paid work but when I went to sign up and it asked for ‘number of followers’ I felt a bit silly putting110 ! What number of followers is considered to be ‘worthy’ would you say? Thanks again. Brilliant to get all that info in one place! Thank you for sharing this Donna! I’ve found a few blogger networks to join and it’s also reminded me to update my profile / stats for the blogger networks I was already part of. You’ve been a fantastic help today – also gone through your PR list you shared on Twitter earlier and followed lots of new people.